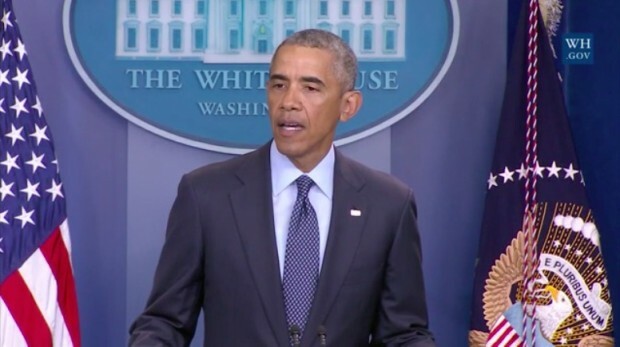 President Obama Addresses Nation On Orlando Massacre, Calls Shooting An 'Act Of Terror' (Video) - Ooooooo La La! President Obama delivered a statement on the tragic shooting that took place overnight in Orlando, Fla., at Pulse nightclub, a popular gay club. The gunman, Omar Mateen, killed 50 people and left at least 53 injured. Obama called the shooting an "act of terror and an act of hate" and says this marks the deadliest shooting in American history. CNN reports this is the worst terror attack in U.S. history since 9/11.